Left quad. Right quad. Lunge. A girls indoor soccer team warms up. From the safety of their suburban stretch circle, the team navigates big questions and wages tiny battles with all the vim and vigor of a pack of adolescent warriors. A portrait of life, liberty, and the pursuit of happiness for nine American girls who just want to score some goals. 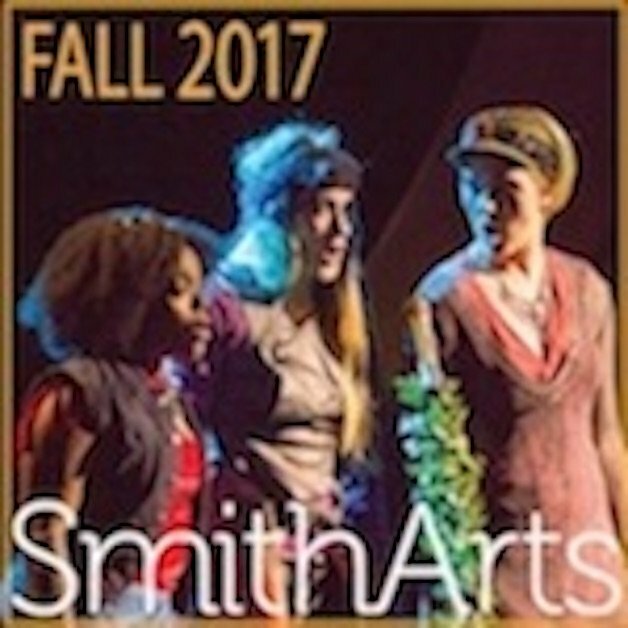 Free for Smith students.